We visited as a member of the media. Last year, since I had that really bad “mom moment” and took my kids to the snow without proper snow gear, I have been wanting to try again! 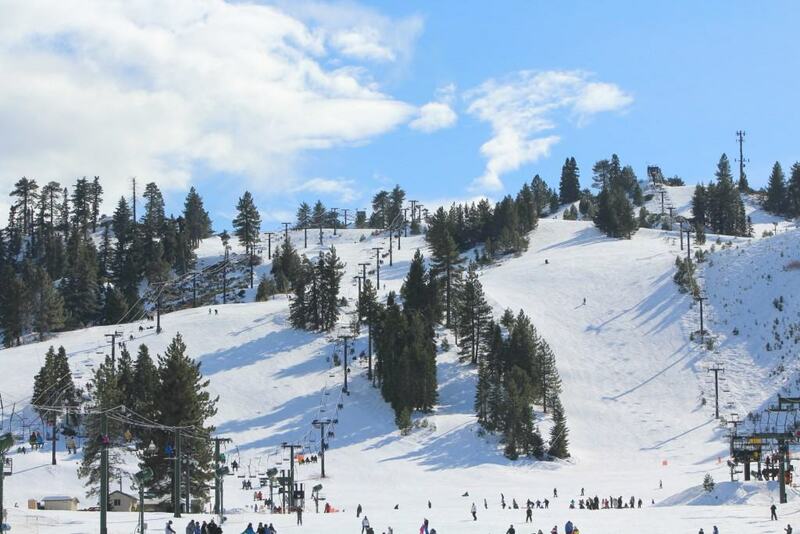 So a few weeks ago, on a beautiful Saturday morning, my husband and I took our kids to visit Snow Valley Mountain Resort in Running Springs, California. Snow Valley invited us to come and check out their different group offerings for Snow Play, Snow Boarding and Snow Skiing. The first thing I noticed while driving up the mountain was the beautiful scenery. It was about 50 degrees outside and sunny. We had a spectacular view! 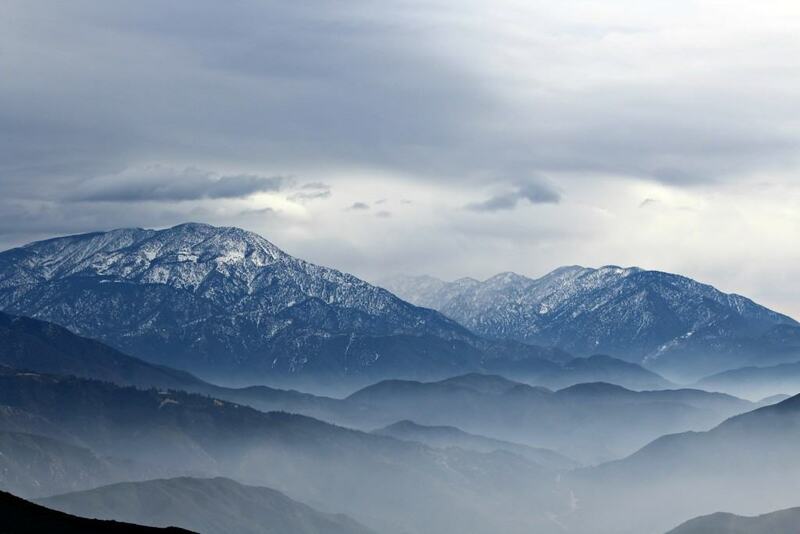 Snow Valley is approximately a 2 hour drive from anywhere in Los Angeles or Orange County. And if you live in the Inland Empire, it is even closer. 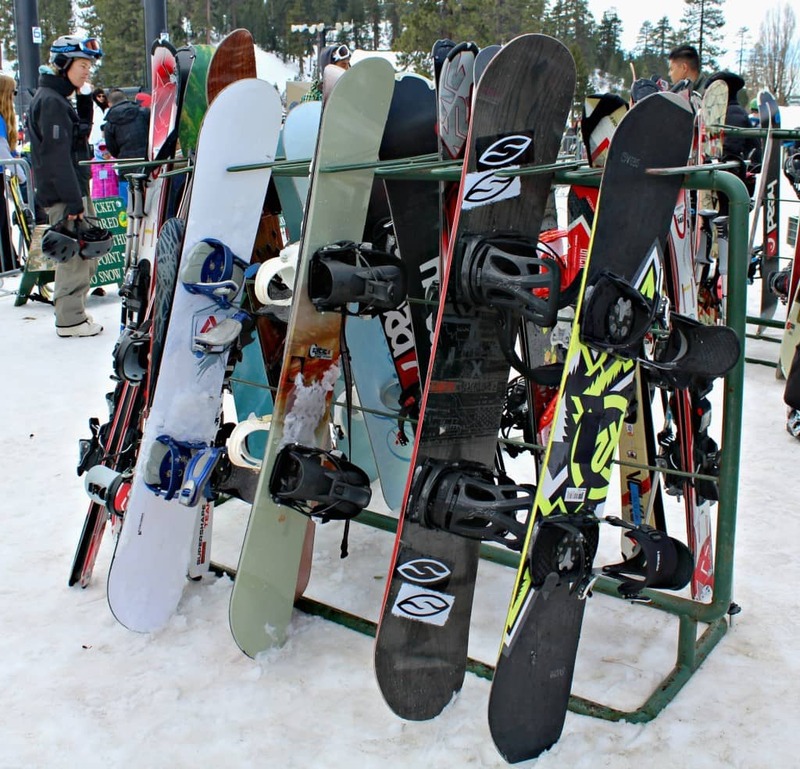 Furthermore, the resort is 30-45 minutes closer than other ski resorts on the mountain. So for families with little kids, it’s nice that you don’t have to drive as far. 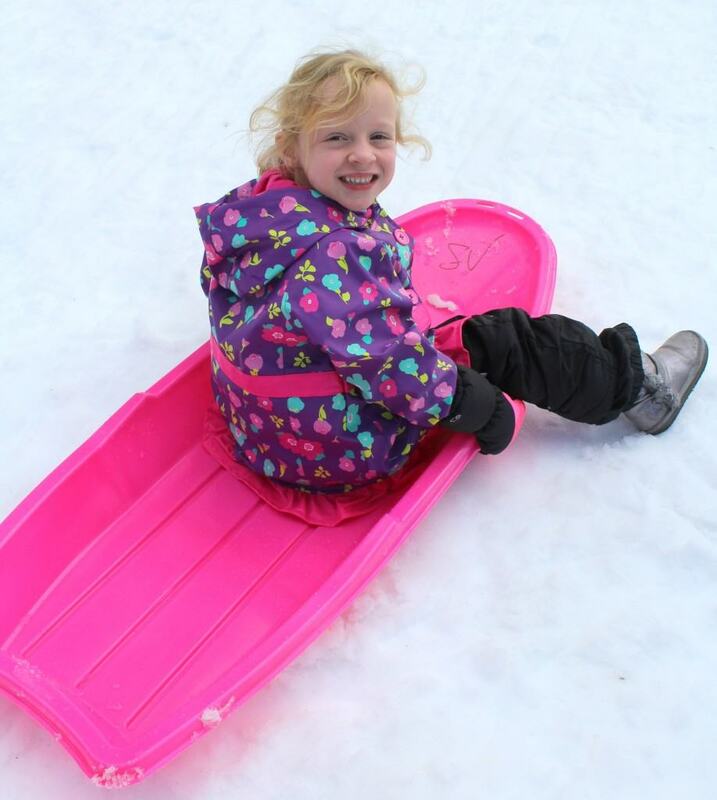 As soon as we arrived my kids wanted to go snow sledding! 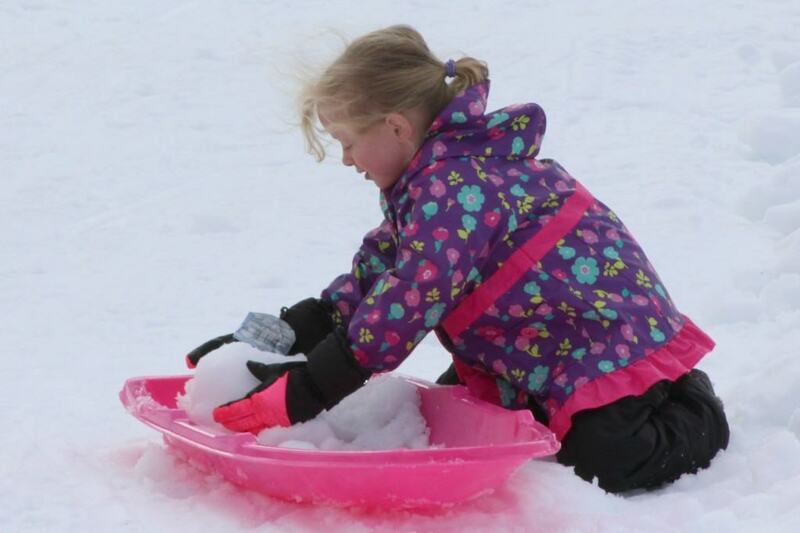 Snow Valley’s Snow Play Area is open daily from 10 a.m. to 4 p.m. Fridays through Sundays and holiday periods, enjoy a scenic chairlift ride followed by a thrilling downhill sled ride. 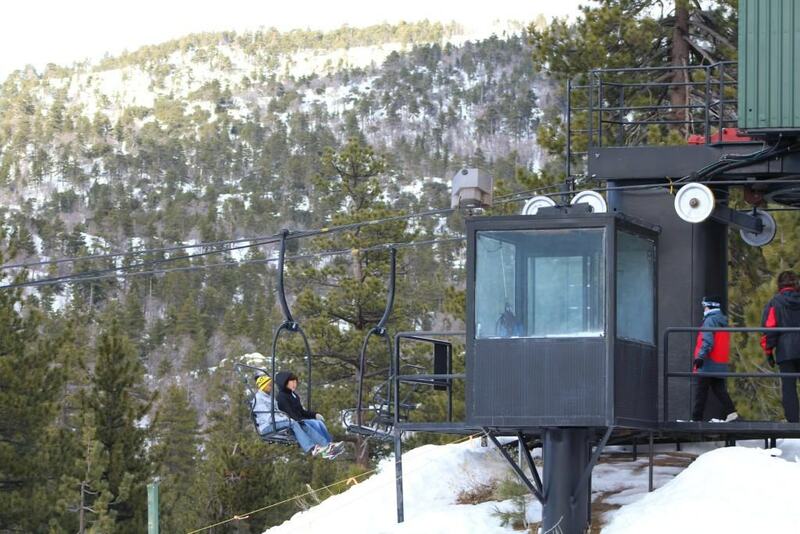 The wait to get on the chairlift to go sledding was approximately 5 minutes. Field Trip Girl had a fun time going up, while watching all the snow boarders and skiers go down. Once we reached the top, we grabbed our complimentary snow sleds and waited in line approximately 45 minutes. The lines can get pretty long on popular holiday weekends, like when we went. But if you go on a week day (homeschoolers will like this option!) or on a regular weekend the crowds are much lighter. 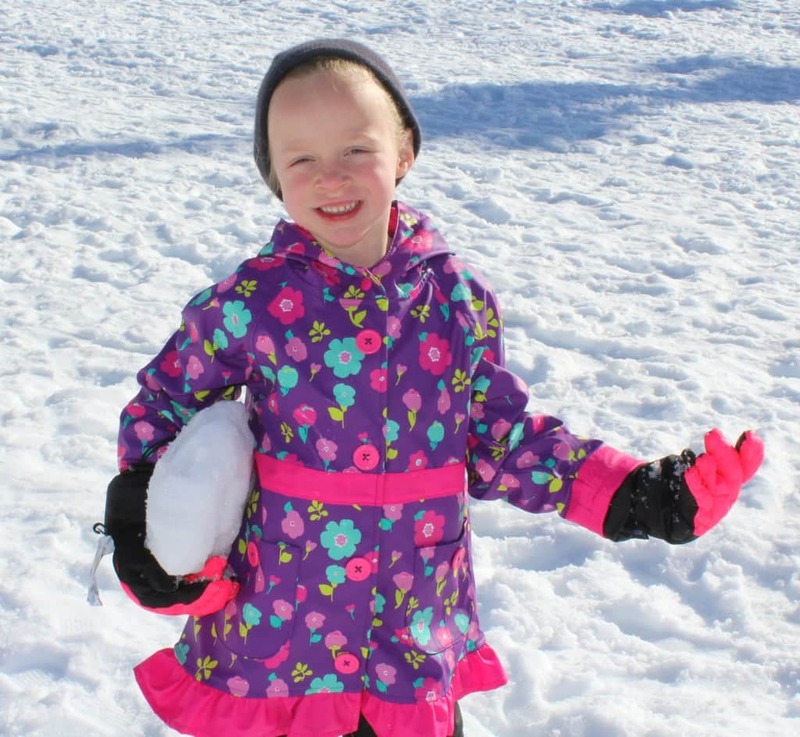 Despite mom and dad having to wait in line, the kids had a great time playing in the snow! 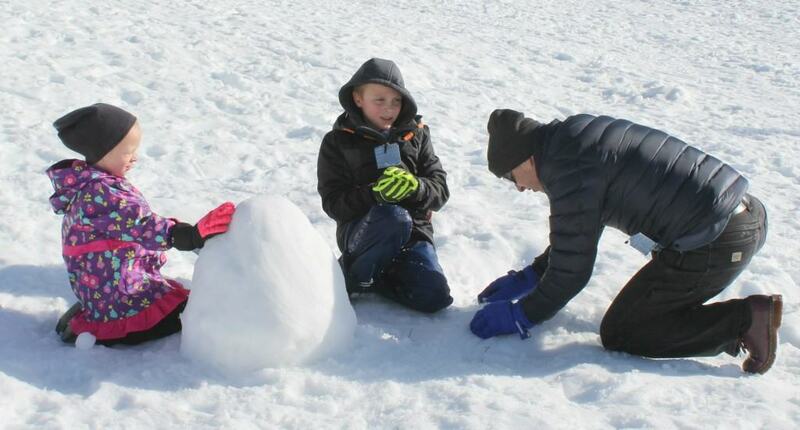 They made a snowman and had a gentle snow ball fight. This made the time go by super fast. 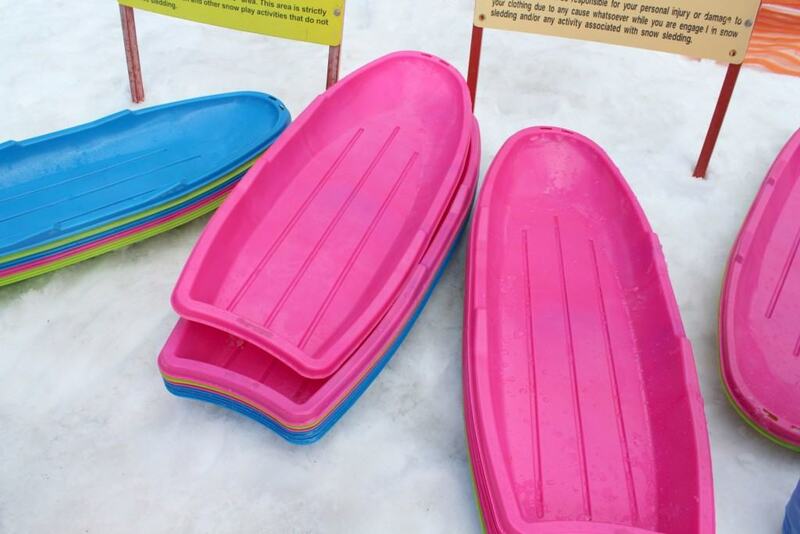 Snow Valley makes their Snow Play area enjoyable by providing sleds for their guests, and making snow to offer a consistent Snow Play season. 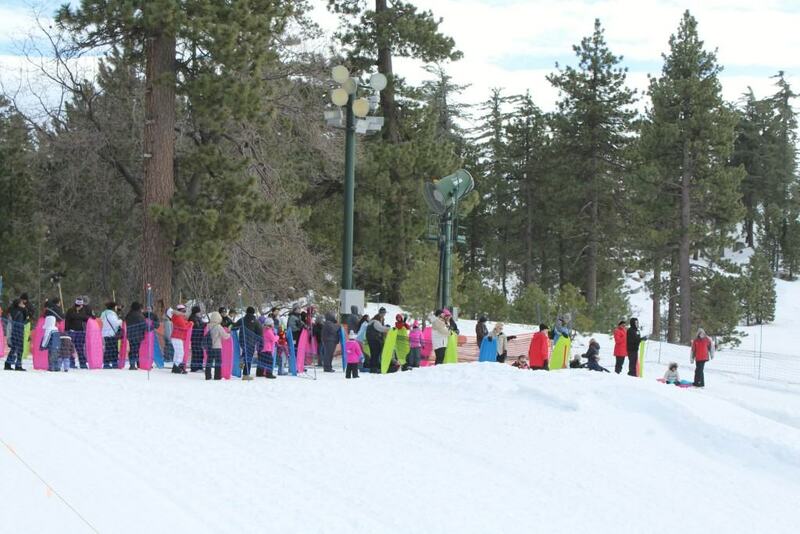 They keep two sledding lanes open at all times that their kind and friendly staff operate. 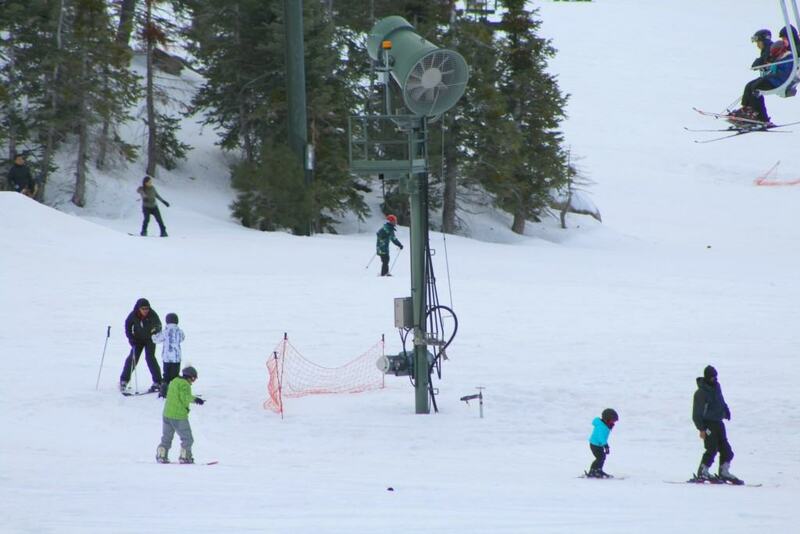 The staff even helped this “scared” mom get on the sled and go down the mountain! Um…did I ever tell you I am scared of heights! 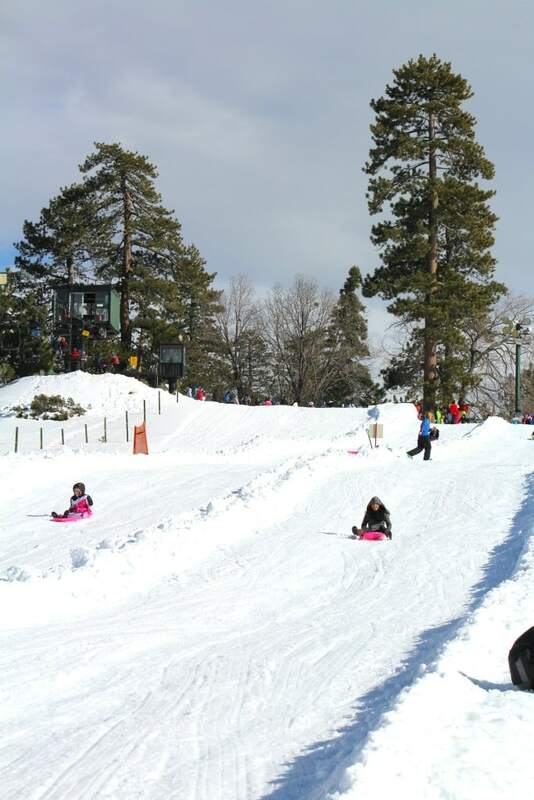 Sledding down the mountain at Snow Valley in Running Springs! 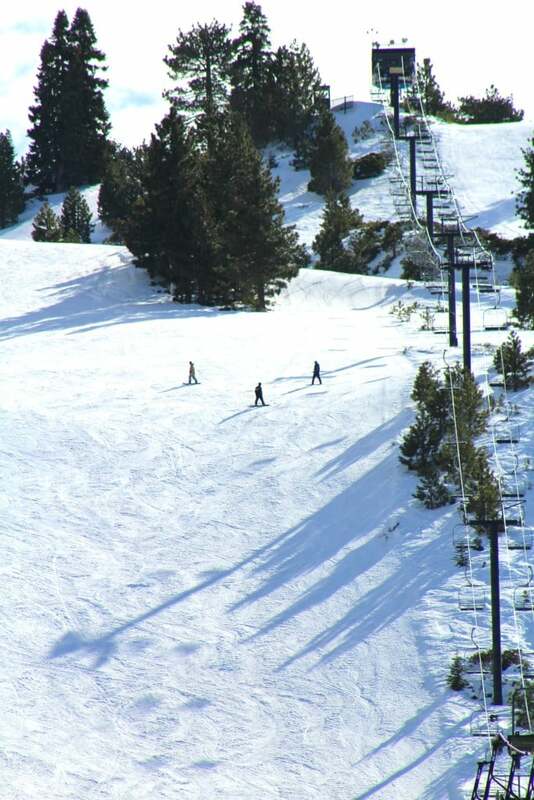 Snow Valley sits on a total of 240 acres, which has 12 lifts and 28 trails – 3 Beginner, 13 Intermediate, 11 Advanced and 1 Expert. Slide Peak is the crown jewel of Snow Valley! 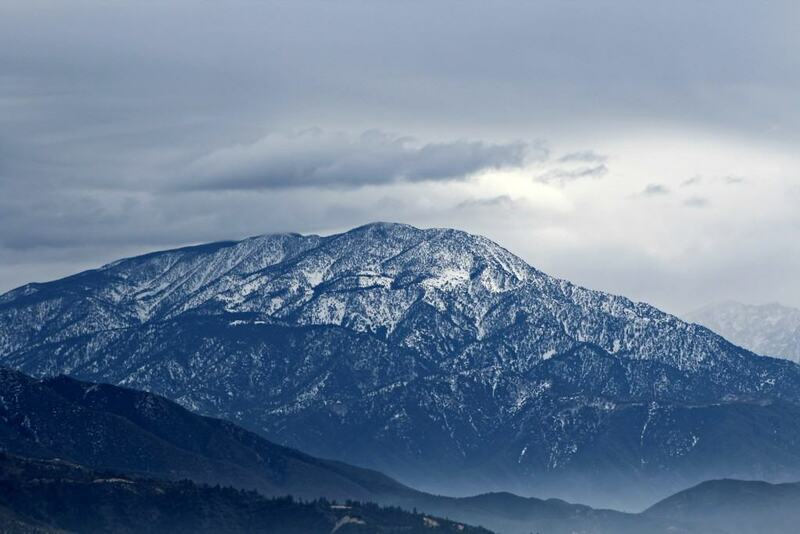 When natural snow is abundant, Slide Peak comes to life, offering the best back country experience in Southern California. In addition, there is much more backcountry terrain to be explored that you can’t see from the base of the resort along Lifts 8 & 9. 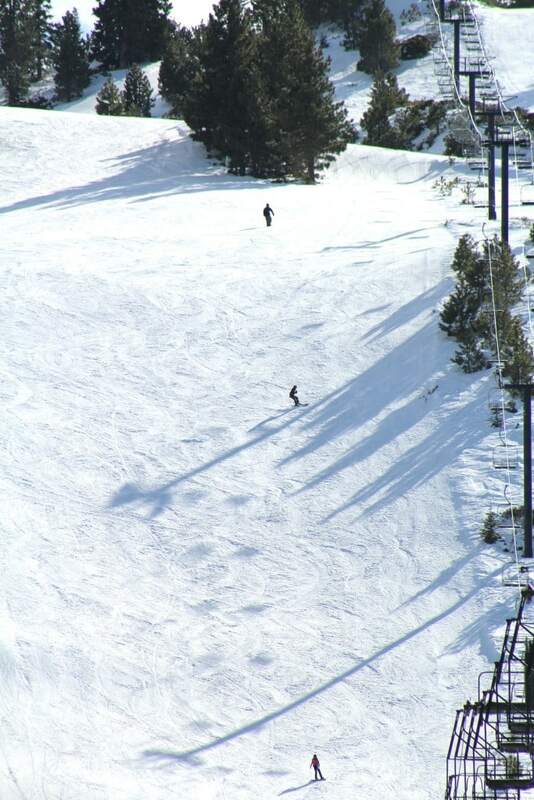 The hardest runs are at the top along Slide Peak. 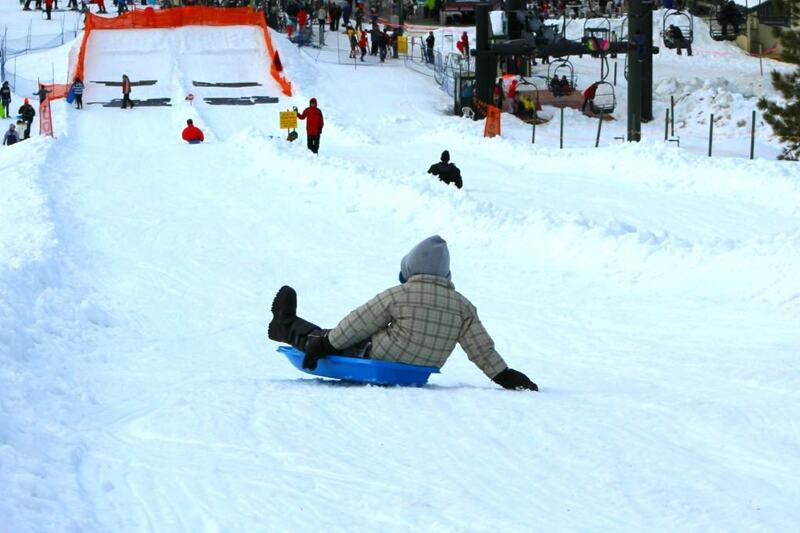 The Face of Slide offers some of the steepest terrain around on trails like Show Me & Snake Run. But Slide Peak is not just for advanced skiers and snowboarders – intermediate trails can be found on the western portion of Slide Peak on Nord Valley and West Slide. 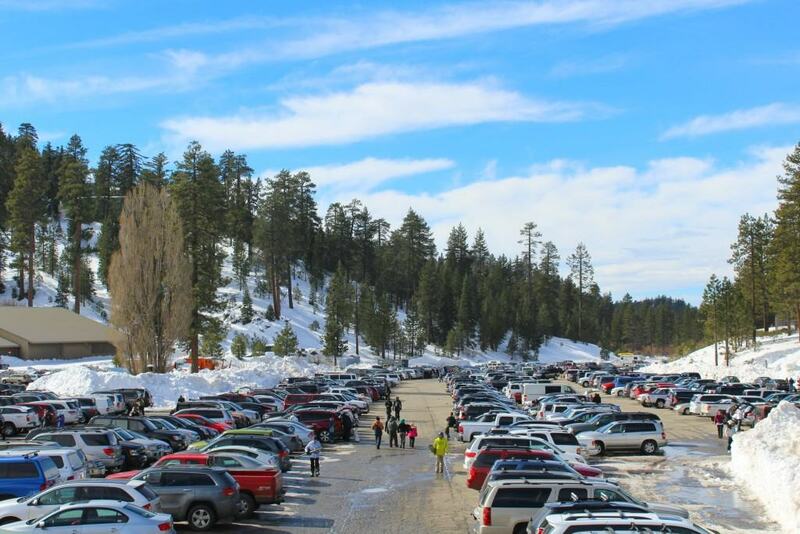 The EDGE™ is Snow Valley’s premier terrain park with features for intermediate and advanced skiers and snowboarders. The EDGE™ Terrain Park offers nearly a mile of intermediate to advanced features that flow together from feature to feature, all accessed by its own chairlift. But what if you don’t know how to ski or snow board? No worries! 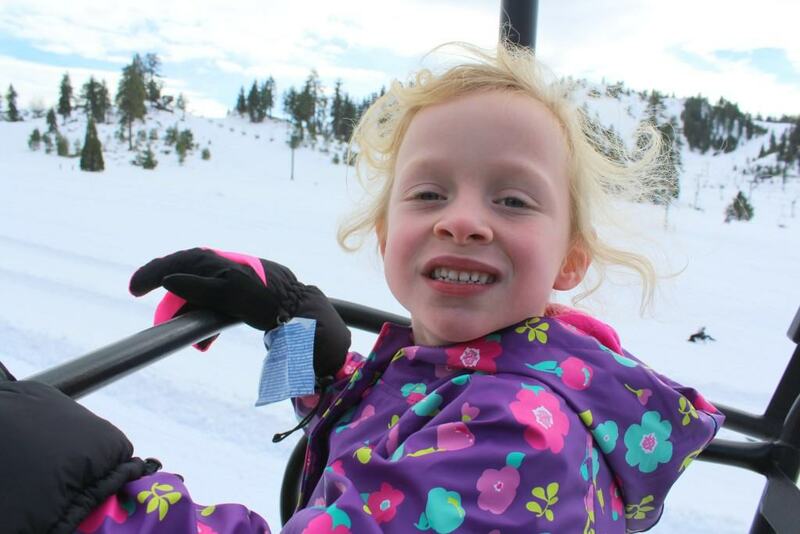 Snow Valley offers lessons for various age groups. Using traditional teaching techniques, the Learning Center provides group lessons (ages 13 and up) as well as private lessons (ages 4 and up). 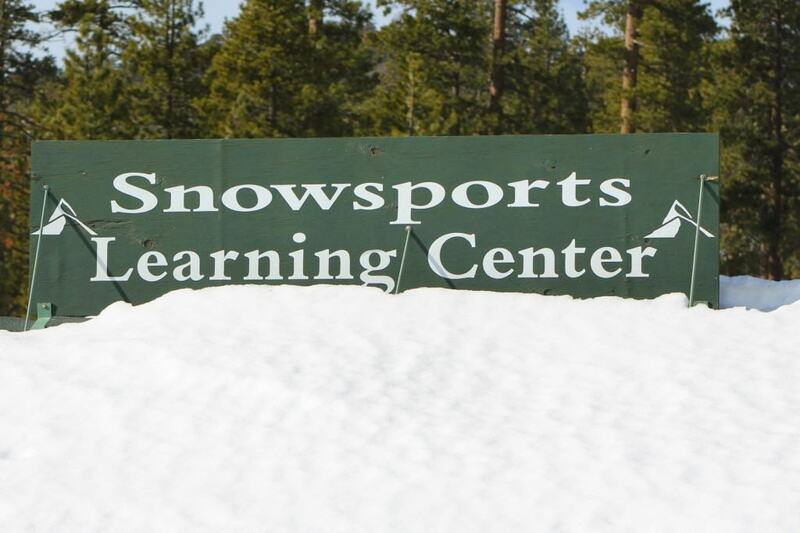 Whether you’re a first timer or an experienced skier or snowboarder, the Learning Center’s P.S.I.A. and A.A.S.I. certified instructors will teach you the skills you want to learn. 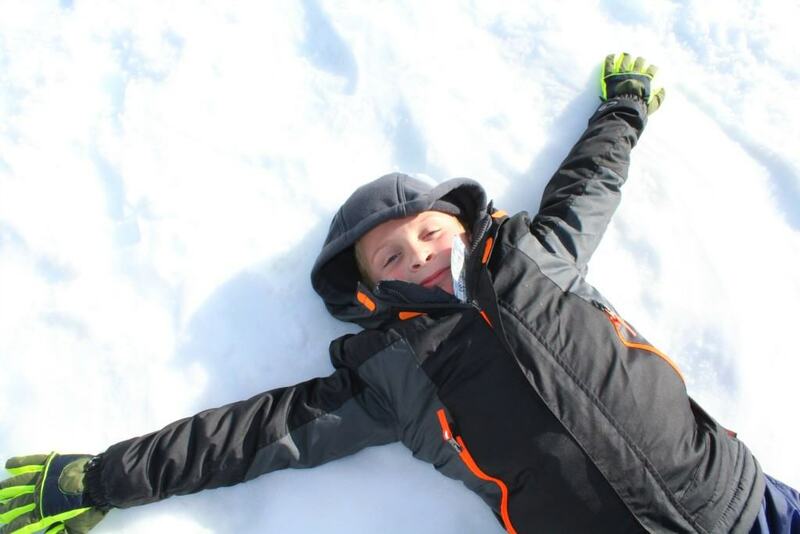 Dedicated to ages 4-12, Snow Valley’s Children’s Learning Center focuses on a traditional skiing and snowboarding experience by placing emphasis on the individual, with small class sizes and by paying close attention to developing and/or improving skills. Children will delight in the Snow Valley Forest with features to make learning fun, accessed by an easy-to-load conveyor lift dedicated to the Children’s Learning Center. You can choose either a full day program with lunch, or a half-day without lunch. Full day programs are available from 9:30 a.m. to 3:00 p.m. Half-day without lunch is available from 9:30 a.m. to 12:00 p.m. or 1:30 p.m. to 4:00 p.m. Rental equipment may be added to each program for just $12. 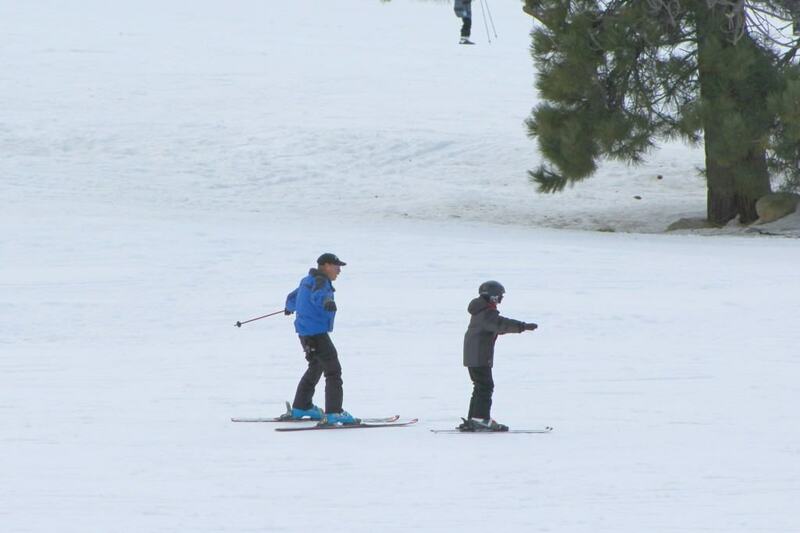 To bring your day to a close at Snow Valley, I recommend spending some quality time together playing in the snow. 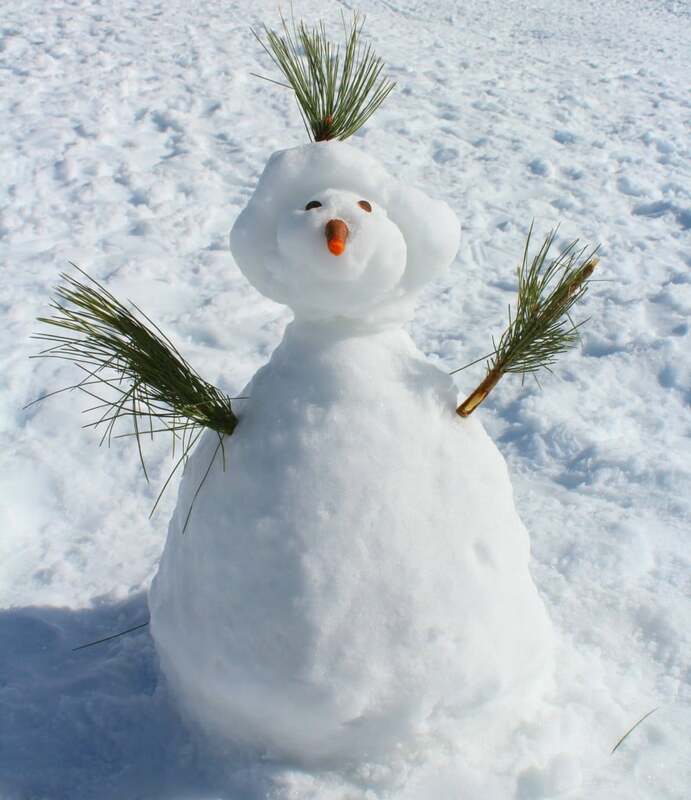 There’s nothing like a good old fashioned snow fight to create community! 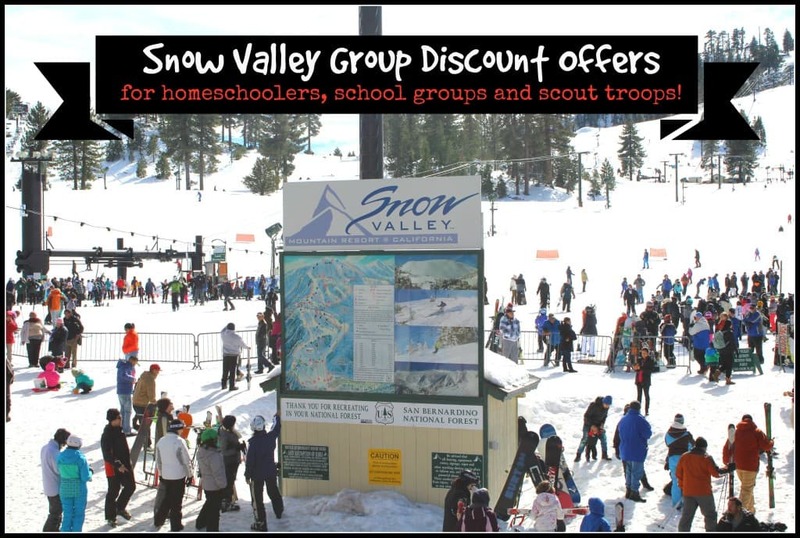 Snow Valley offers great group discounts for homeschoolers, school groups and scout troops. 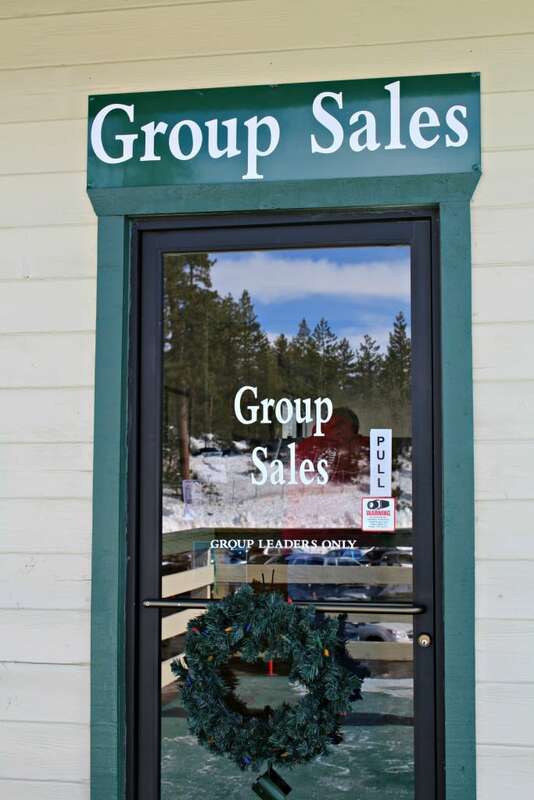 Snow Valley’s Group Sales department offers a variety of options for groups of 10 or more. Group prices vary according to when you go. It is less expensive to go during the week. Plus it is less crowded too. 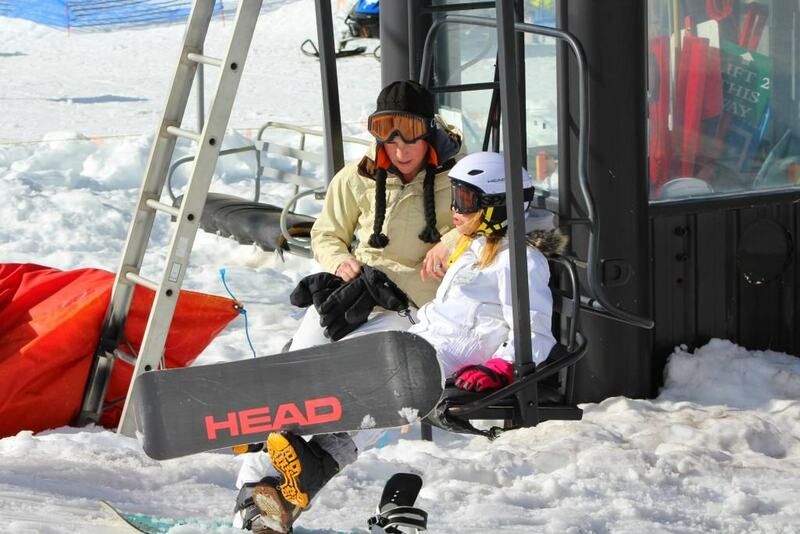 Low group pricing is available for groups on lift tickets, learning packages and rental equipment. Groups must book 14 days in advance with a $200 deposit. 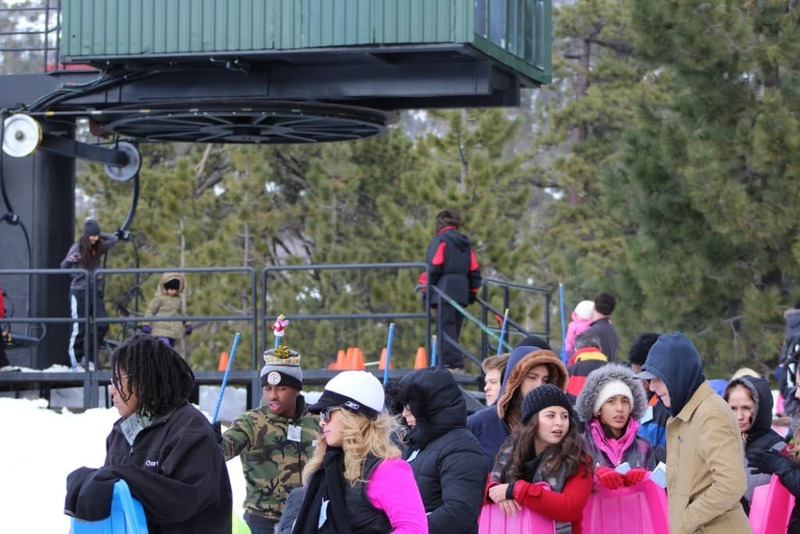 Furthermore, receive one (1) FREE Adult lift ticket for every 20 paid lift tickets! To learn more about group sales, please contact Kay Abrams at (909) 867-2751 ext. 183 or Kabrams@snow-valley.com.